These page serve as for a basic tutorial how you can understand how it will work the new ARCbots radio station service as well the configuration settings method. You should get into your cpanel and login into our system and find the menu called Create Radio Station click on it. Select what plan do you wanna to use and click on the button Create New Radio Account! 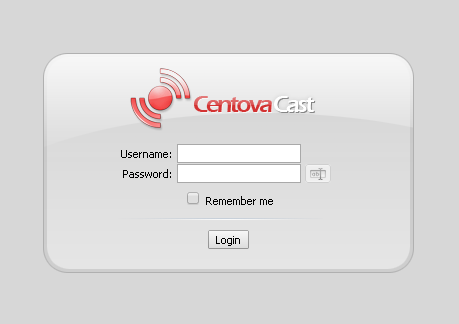 Then you will see your details to access your own radiostation username,password and link to access into the radio CentovaCast cpanel. Then you need to select how many radio hours you think is necessary to use your radiostation and click "Add Radio Time"
Then you will enter the panel as is the image so you can set up your radio and let it online to your listeners hear. Here whe have to change by a click at AutoDj status: Disabled & Song title codes: Disabled to Enabled ,and click on Update to save the settings. And click on the button Mount Points where you can change Bit Rates for your AutoDj or leave how is on default like you will see on the image. Now here on Launch file manager you can start to upload songs in MP3 files format for the new playlist on AutoDj like you see on image.